Patrícia Ferraz de Matos is an anthropologist whose work focuses on the history of Portuguese anthropology and Portuguese colonialism. 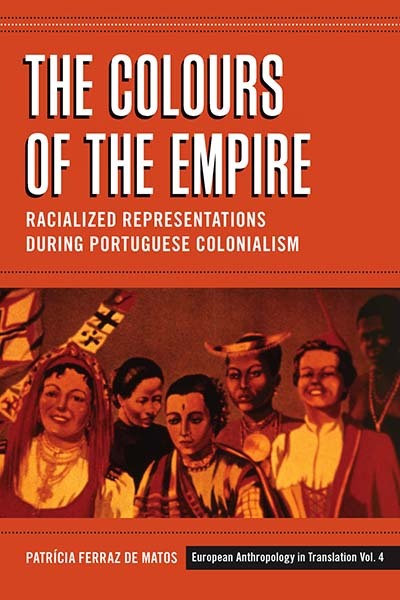 She received the Victor de Sá Prize of Contemporary History 2005 from the Cultural Council of the University of Minho, Portugal, when this work was first published in Portuguese. Her doctoral thesis was devoted to analyzing the work of the Portuguese anthropologist Mendes Correia and the production of the Anthropology School of Porto. At present she is a post doctoral researcher in the Institute of Social Sciences at the University of Lisbon where she works on the international networks underlying the forging of scientific knowledge.